Atlanta is home to one of the largest Muslim proportions in the country, according to the Pew Research Center. This week, starting on Monday, thousands of Muslims across the metro area will observe one of the most holy days in the religion of Islam. Eid al-Adha is known as the ‘Festival of Sacrifice’ in Islam, commemorating the prophet Abraham and the sacrifice he promised to God. 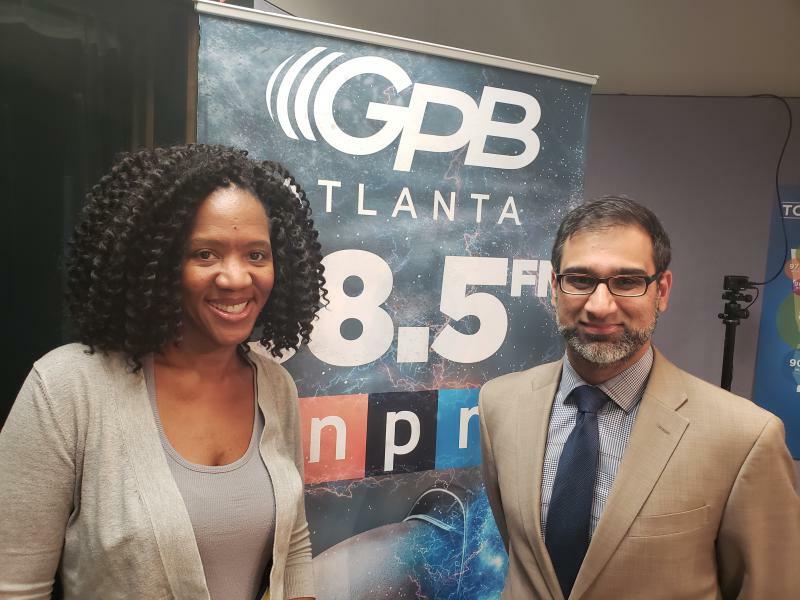 To help us understand more about the holiday and the muslim community in Atlanta, GPB's Leah Fleming sat down with Dr. Nabile Safdar. Safdar is a board member of the Islamic Speakers Bureau of Atlanta and a radiologist at Emory University's School of Medicine. 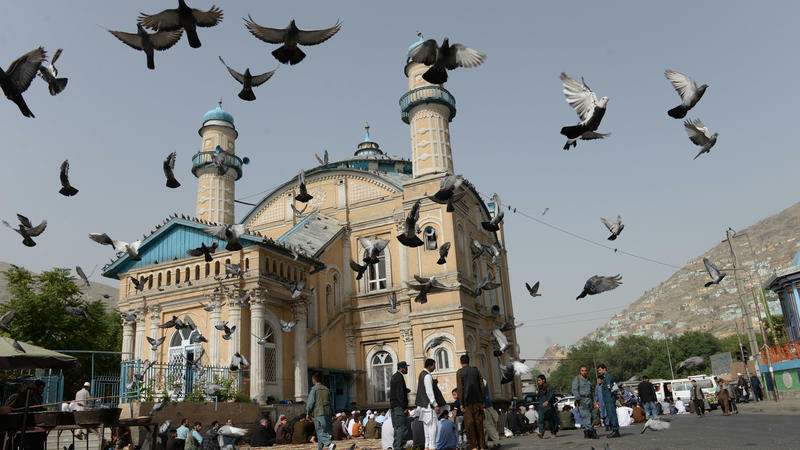 The Afghan government and the Taliban have begun a rare three-day cease-fire in honor of Eid al-Fitr, the Muslim holiday marking the end of Ramadan. The cessation in hostilities is actually two separate, unilateral cease-fires — one by the government, which began earlier this week and is expected to last about a week, and an overlapping three-day cease-fire by the Taliban. 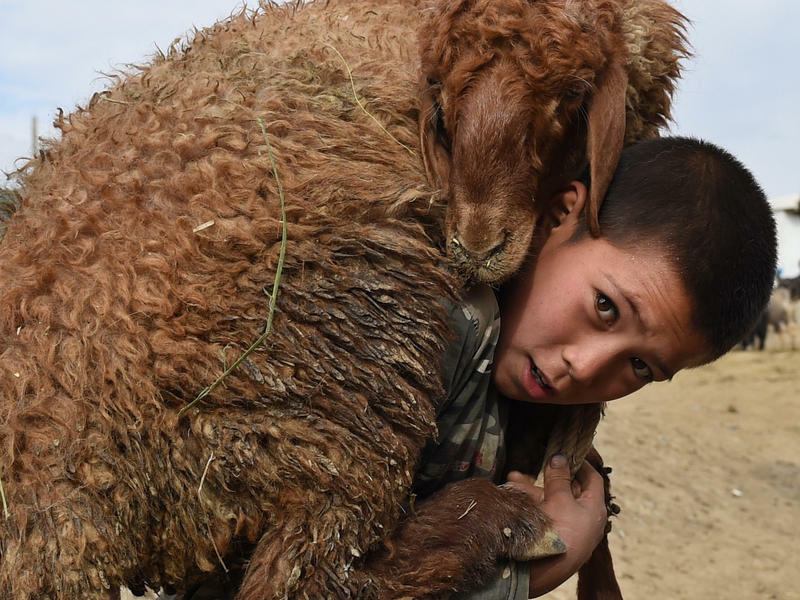 Eid al-Adha, an important Muslim holiday, starts on Monday in many countries. The Festival of Sacrifice, which marks Abraham's willingness to sacrifice his son, involves days of feasting and celebration. But the holiday has health officials in some countries — Afghanistan, in particular — wringing their hands about health risks. It's the feasts that are the problem — specifically, the meat.